FBI Special Agent Will Trent's instinct is put to the test. An exclusive straight to digital short story from the No.1 bestseller. On assignment at Atlanta's busy airport Special Agent Will Trent is forced to make a split-second decision. But is it the right one? Multi-million copy, international bestselling thriller writer Karin Slaughter is known for her razor-sharp plotting and her ability to put the reader right at the heart of the crime. 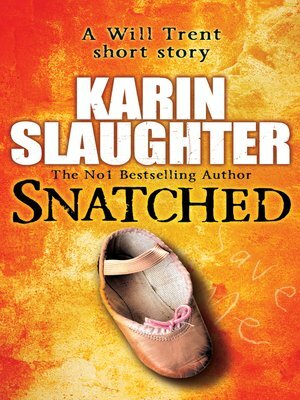 Snatched is Karin at her best in a compelling story that will grip you like a vice. It also gives readers a chance to read the opening chapters of Criminal. And a taster of Fallen.